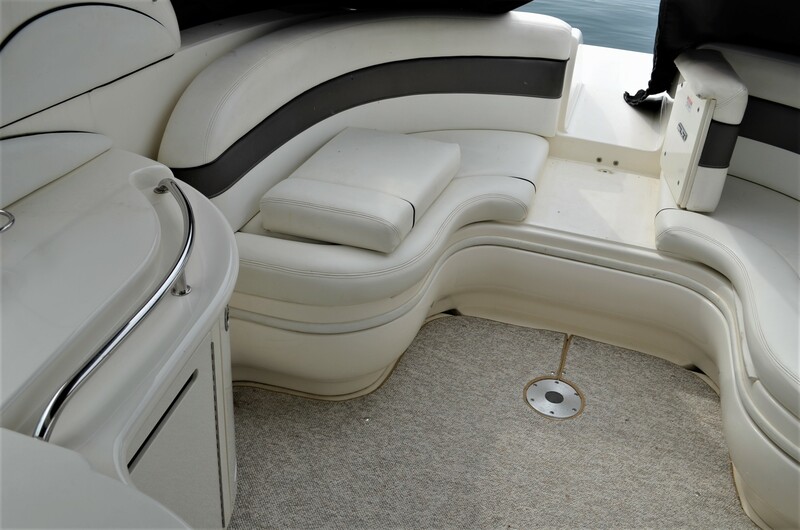 They don’t get much bigger than this. 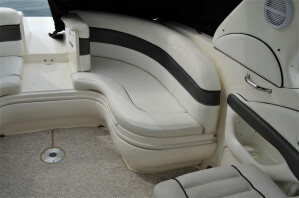 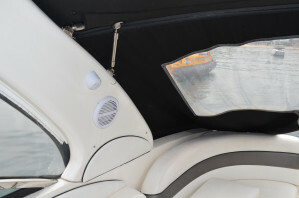 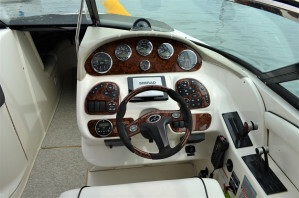 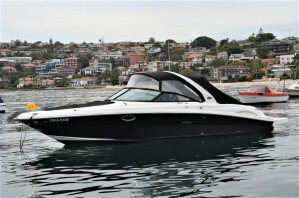 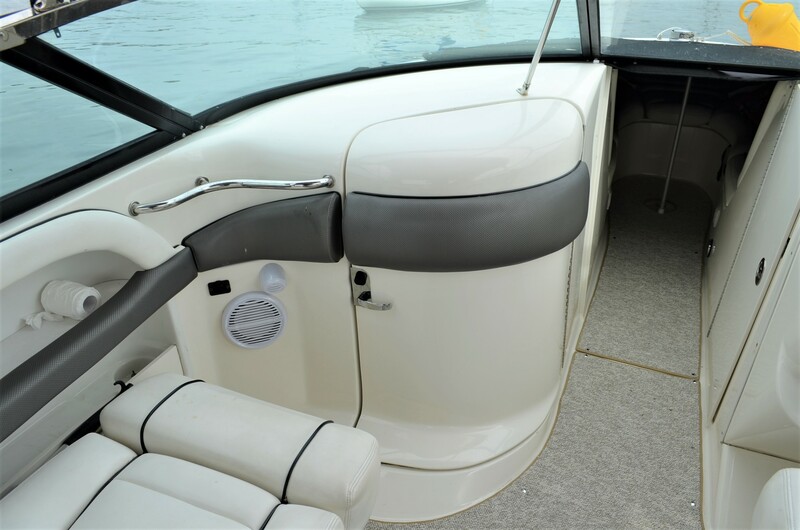 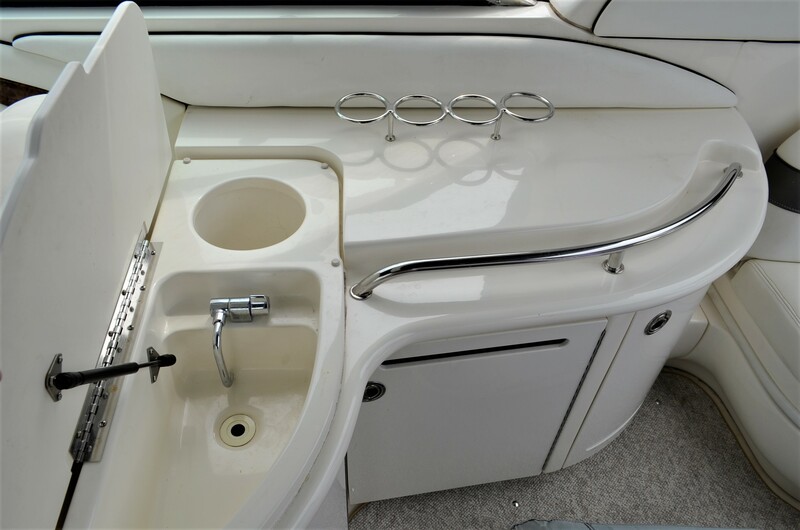 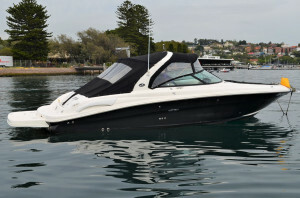 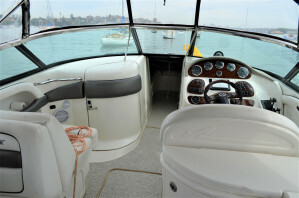 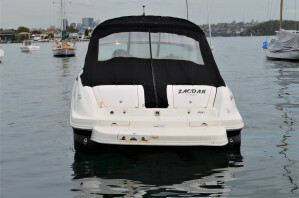 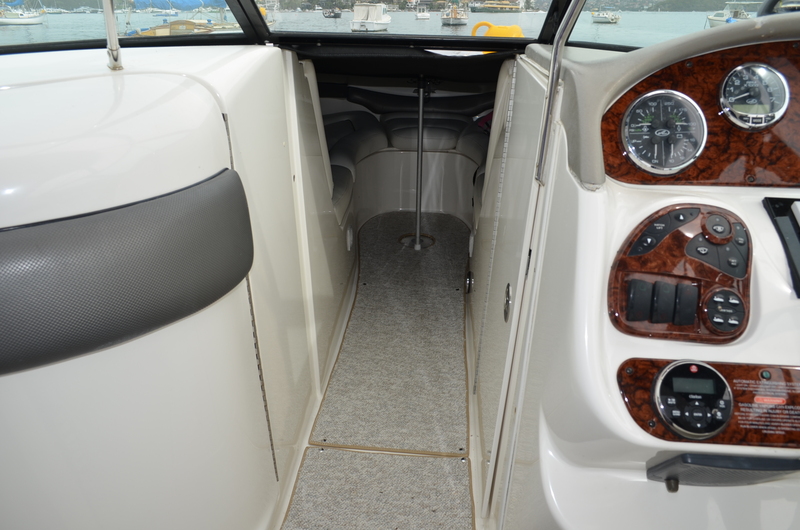 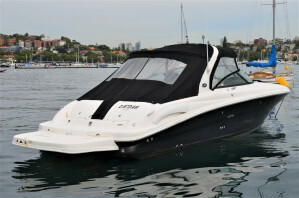 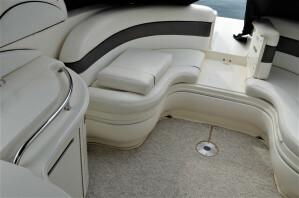 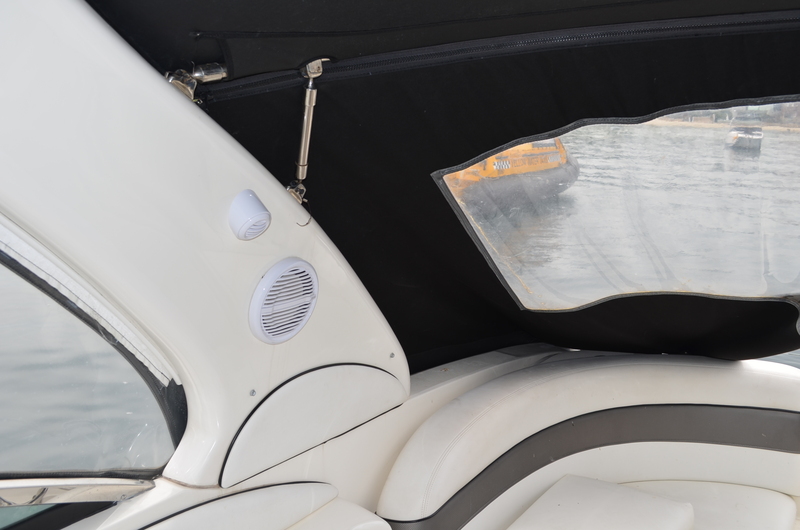 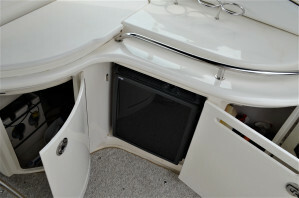 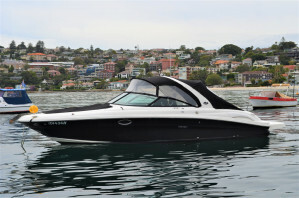 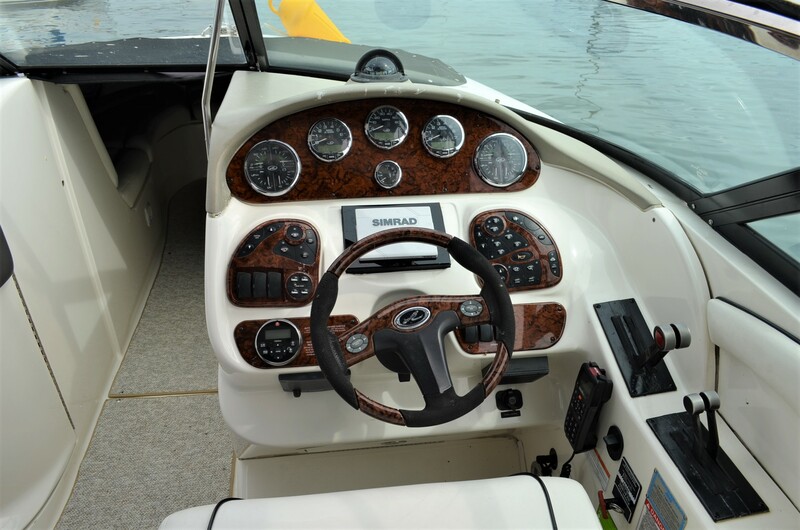 This 2007 bowrider can take the whole family and then some, for a comfortable day out on the water. 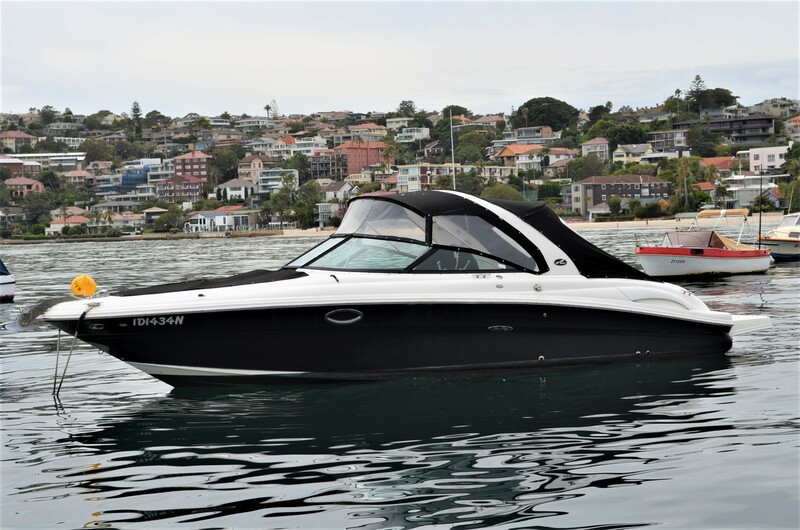 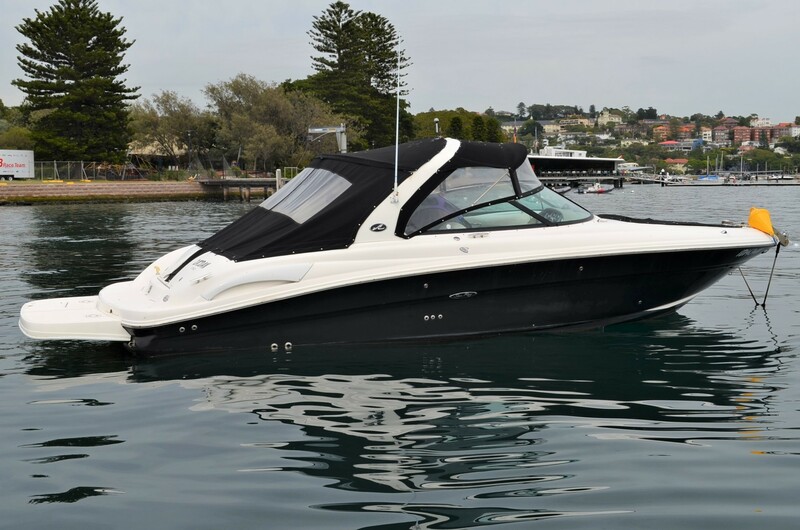 Boasting twin 6.2 MPI Mercruisers, fully serviced end of 2017 and running Bravo III drives, she certainly has outstanding performance, yet a comfortable cruise of 25 – 30 knots is easily achieved. 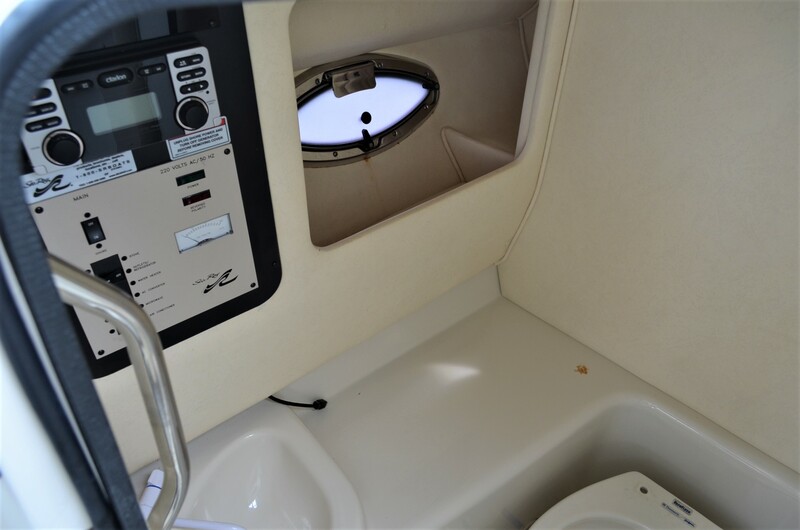 Having undergone extensive refurbishment mid 2017, including all new black canvas covers, clears, carpet, an upgraded stereo system and a new GPS/Plotter and VHF radio mean that not only does she perform like a sports cruiser, but she looks great doing it ! 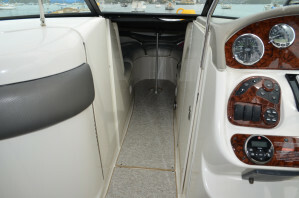 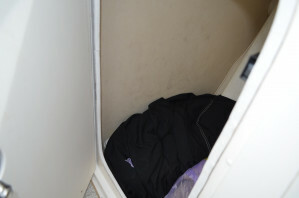 New manifolds, risers ,bellows and batteries over the last few years mean the business end has also been well covered.